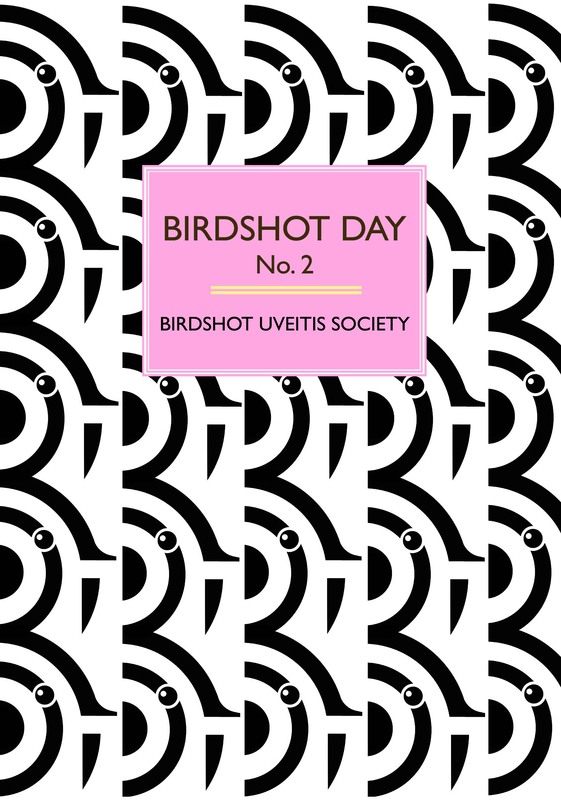 The full length Birdshot Day DVD 2012 is available. 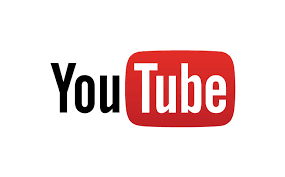 It contains recordings of all of the days talks, interviews with people with birdshot, health professionals, charities and low vision specialists who attended. 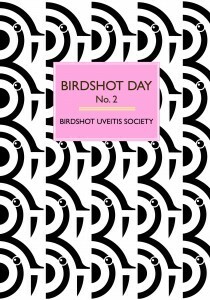 We have a limited stock, and what we are suggesting is, rather than charge for the DVD, you can make a small donation to help pay for the postage and packaging costs, with anything left over going towards a future Birdshot Day. To do so, please press the donate button on the website. If you would like a copy, please email us and let us know where you would like the DVD delivered to.